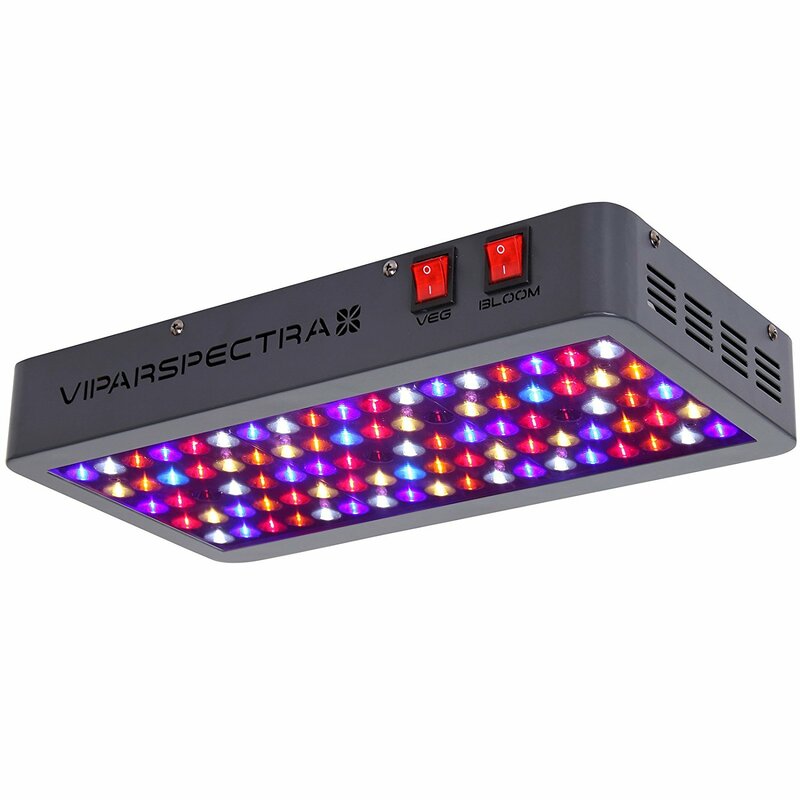 MarsII 900W led grow light selects superior optimal full spectrum, maximize resin and really THC yield, and run fairly high red light levels which is favored by many growers. 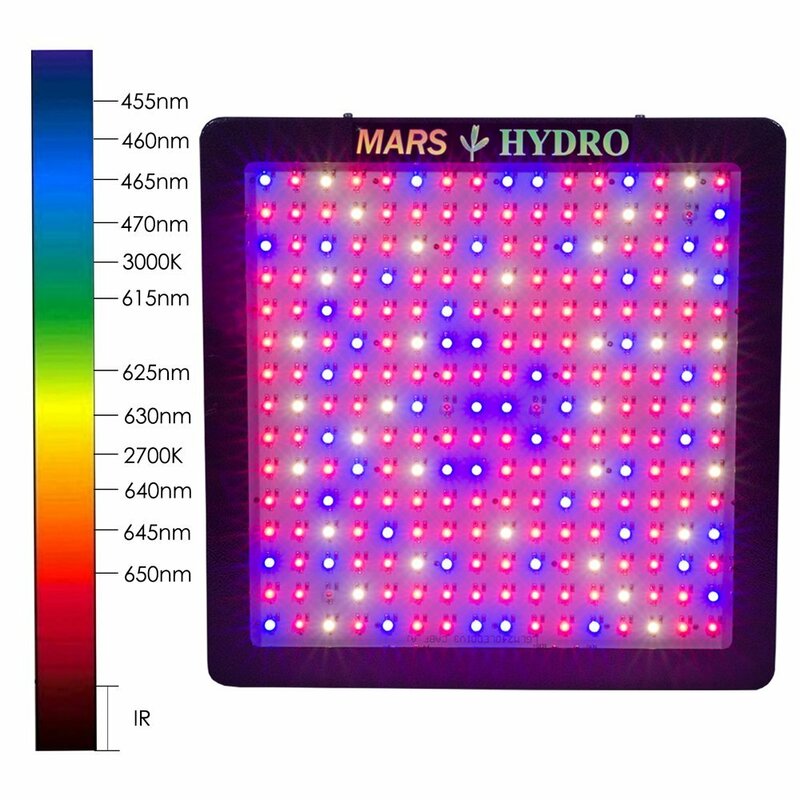 4 pieces IR leds are also included to promote cell division. 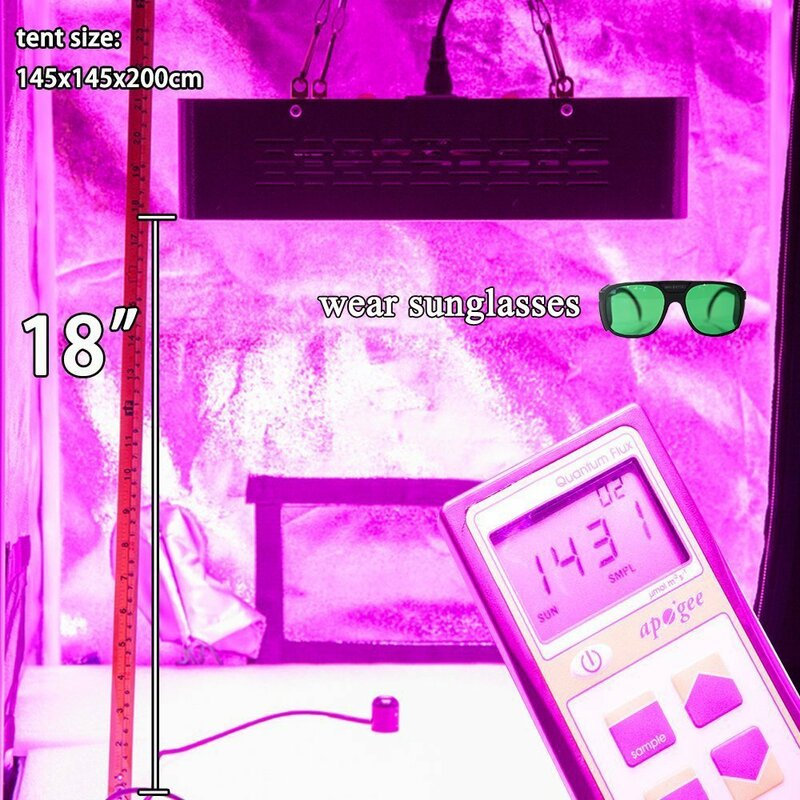 450 Watt HPS grow light replacement, and consumes only 364 watts@110v. 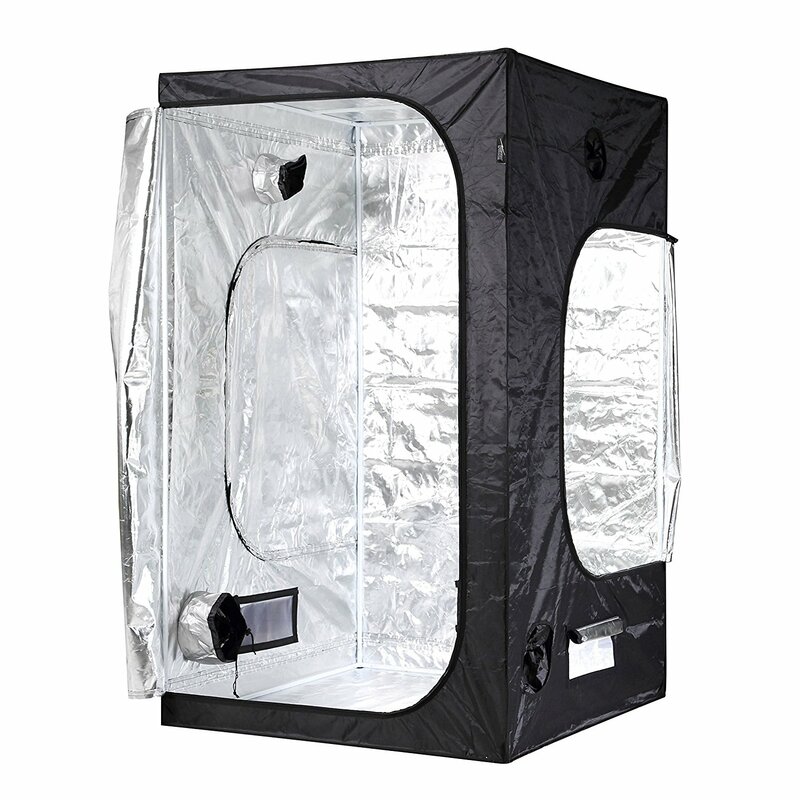 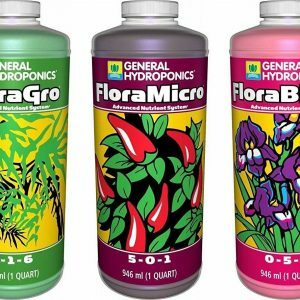 Perfect for 4’×4’ veg,3.5’×3.5’flower grow area and good for Mars Hydro 120 x 120x 200cm grow tent. 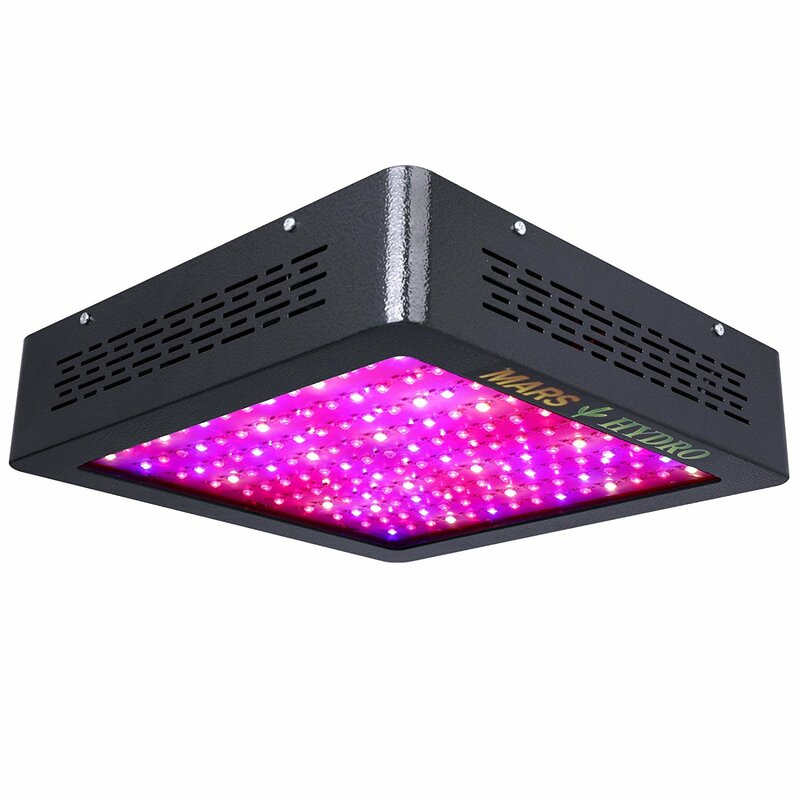 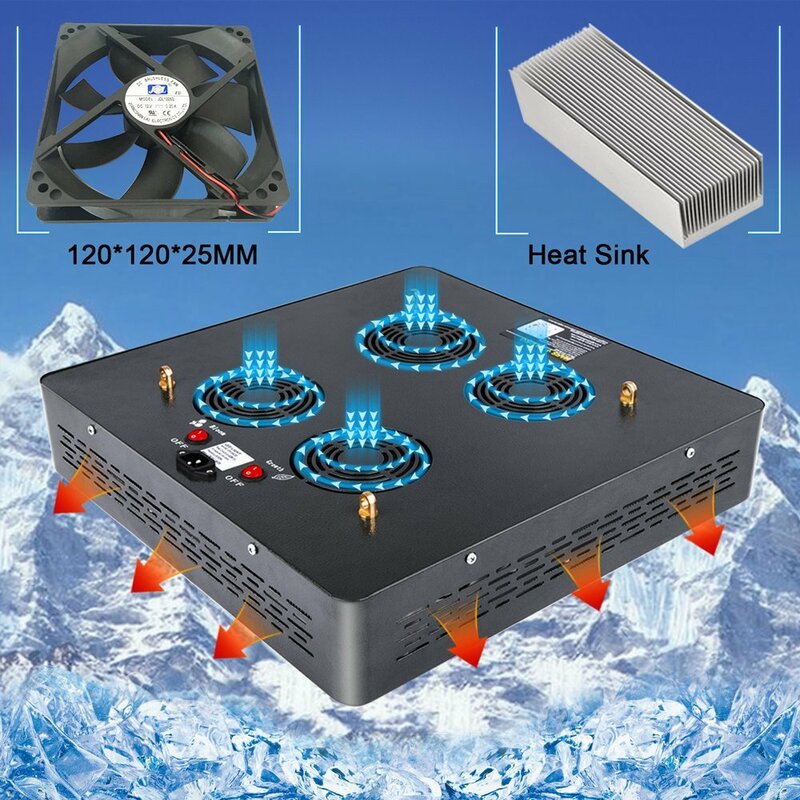 MarsII series Led Grow Light was designed full spectrum with IR leds,light-intensive,energy saving and upgraded aluminum cooling heat sinks,which is ideal for all kinds of indoor plants veg and flower at all growth stages. 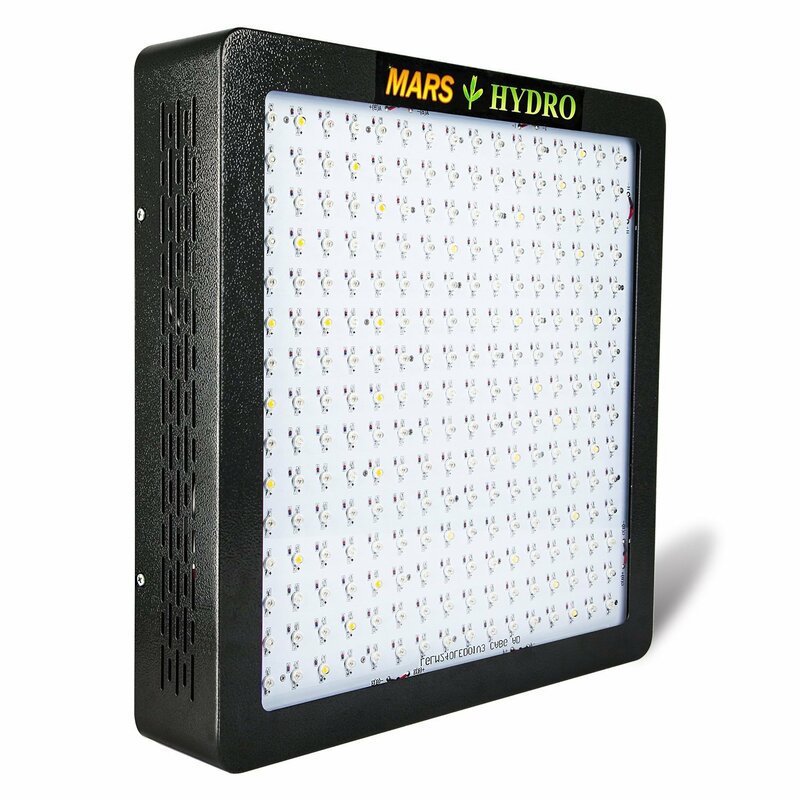 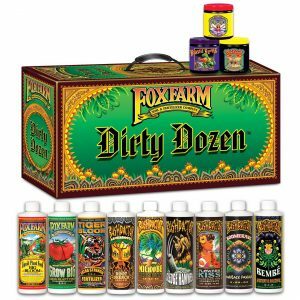 Featuring selectable Veg and Bloom light spectrum to deliver maximum performance from seeding through final flower and harvest. 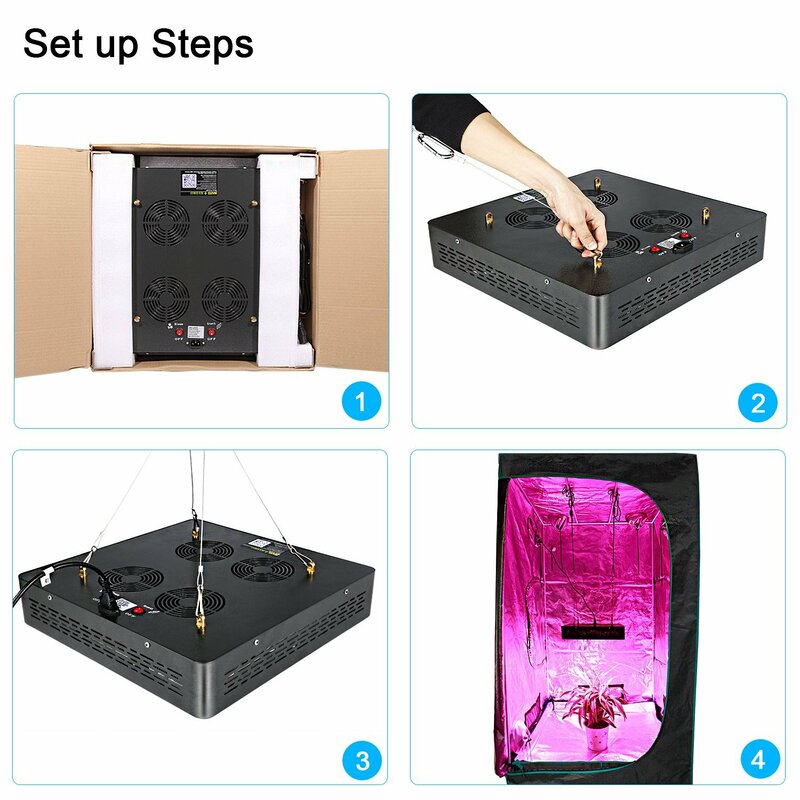 NO need for any supplemental lighting. 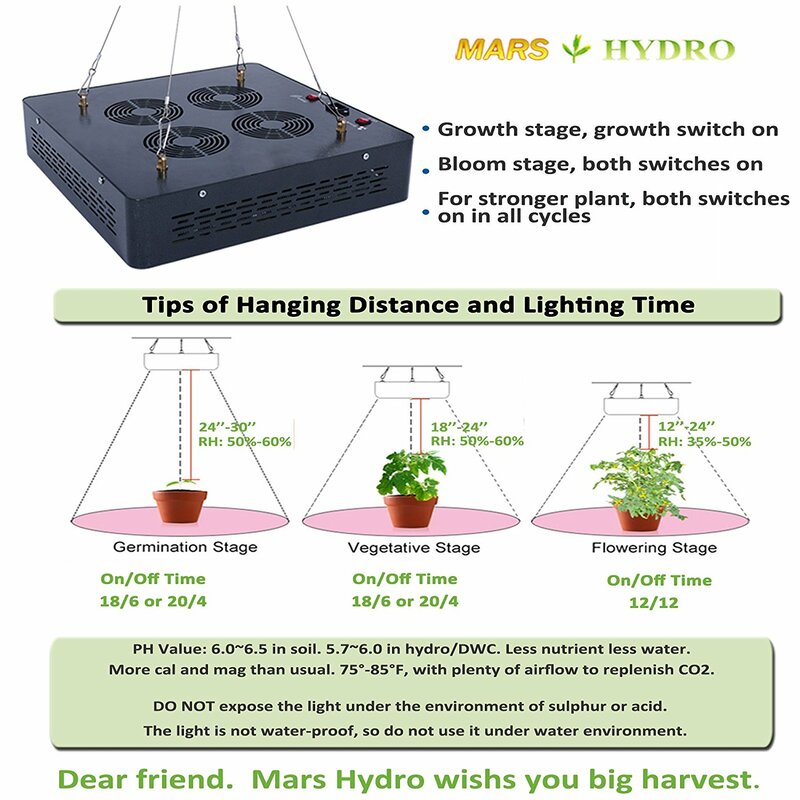 To give plants their ideal spectral ratios from seed to harvest and recreate natural outdoor lighting in home.